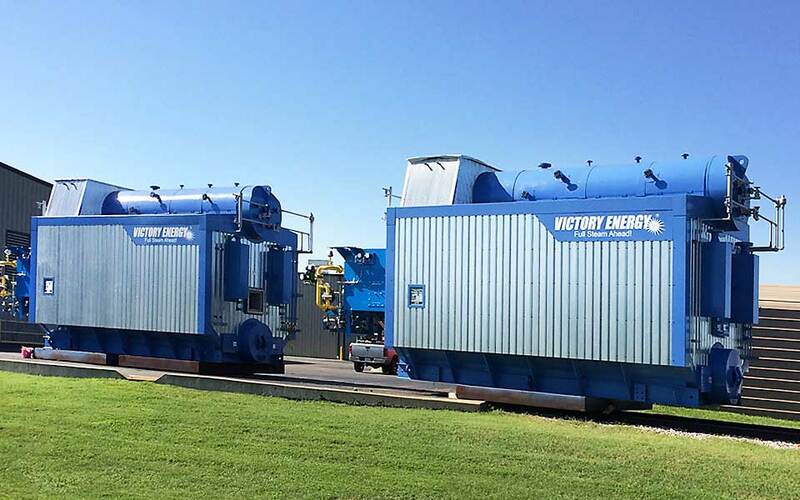 Victory Energy manufactures a full line of industrial watertube boilers. Suited for all industrial and institutional applications. We have hundreds of watertube boilers in operation worldwide. Bringing the latest innovation that delivers the most efficient steam boiler on the market. 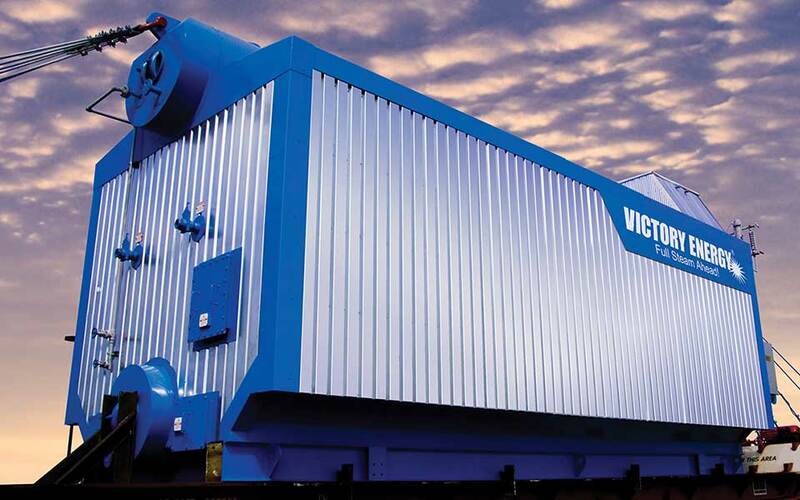 Victory Energy, the new global standard for industrial watertube boilers. VOYAGER Series O-type watertube boilers provide a rapid ramp rate. They’re easy to ship, install, operate and maintain. Engineered and manufactured to be versatile and reliable. DISCOVERY D-type watertube boilers are operating in hundreds of industrial applications in a multitude of industries wordwide. 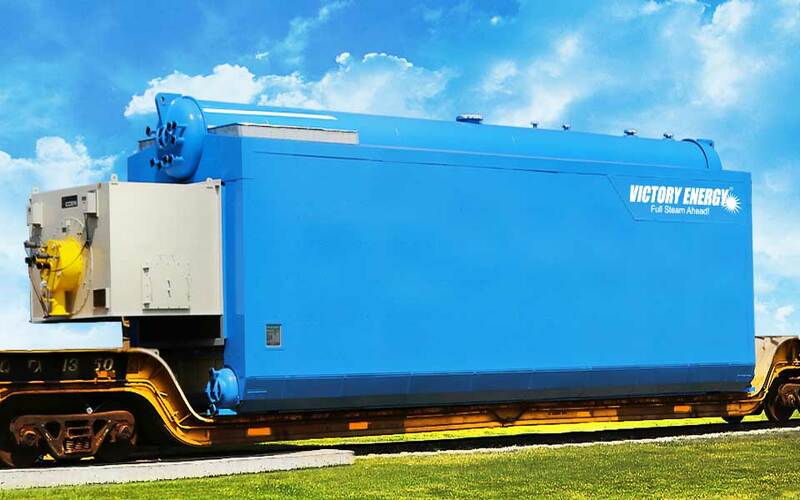 The VOYAGER A-type steam boiler is customized to meet your industrial steam requirements. 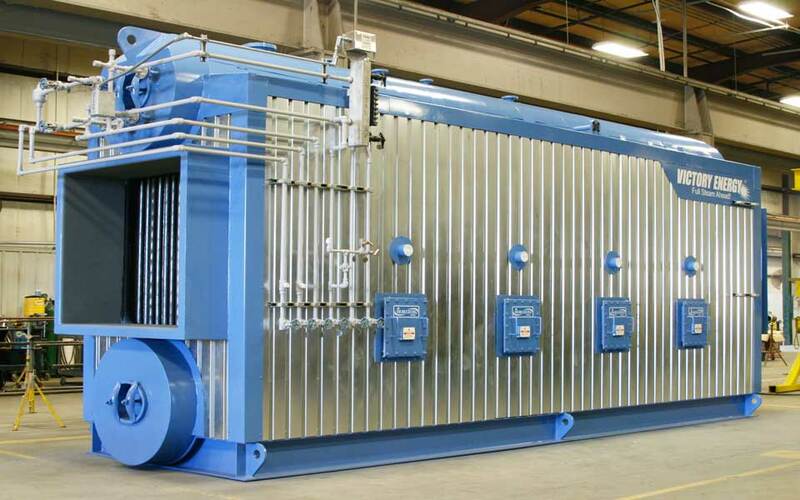 Its large furnace design capability allows for diverse applications. HORIZON Series watertube waste heat boilers are the most flexible, cost effective and technologically advanced units on the market. 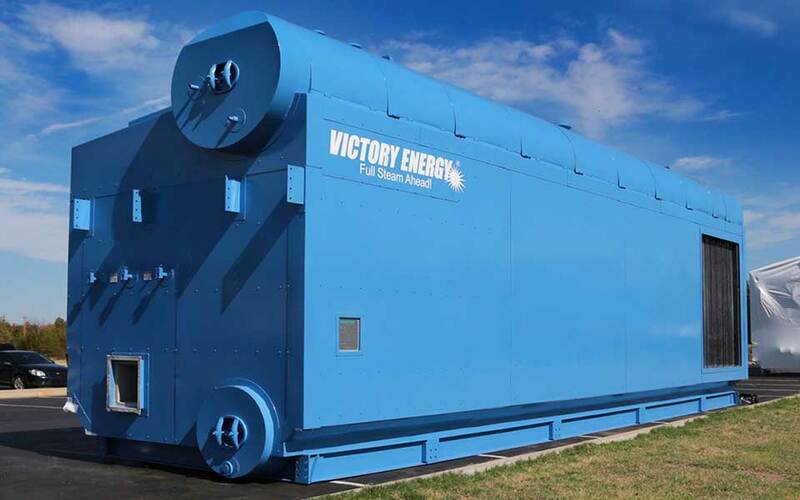 Victory Energy has stock watertube boilers that are readily available for immediate shipment. Model types and sizes vary periodically. Click LEARN MORE to see available watertube boilers in stock.